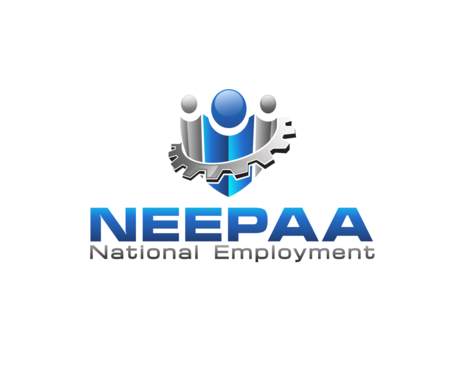 we help job seekers find employment and employers find quality candidates. We help trade schools and candidates get proper certification. 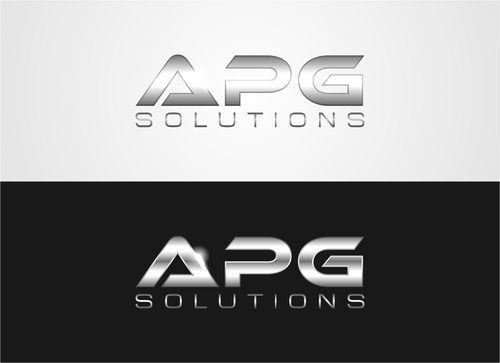 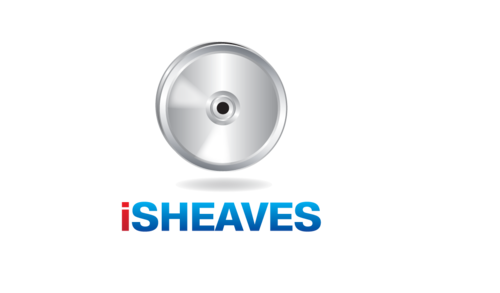 We specialize in Machining Industry, Trucking, Helping Veterans, Trade schools. 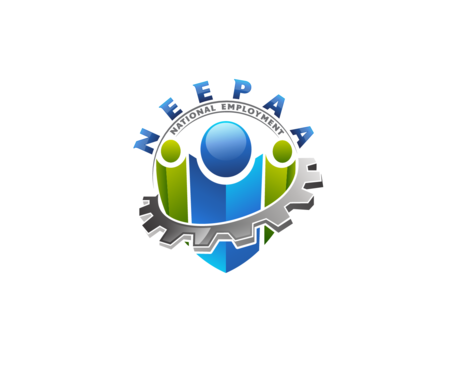 Our Nation is at its best when all Americans can pursue their dream. 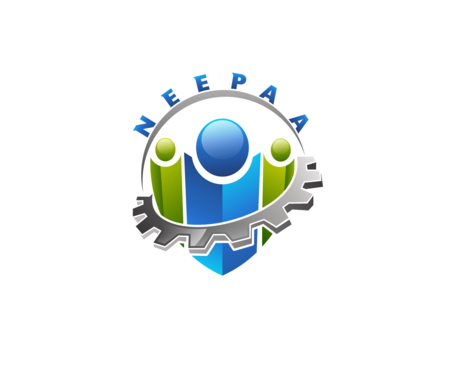 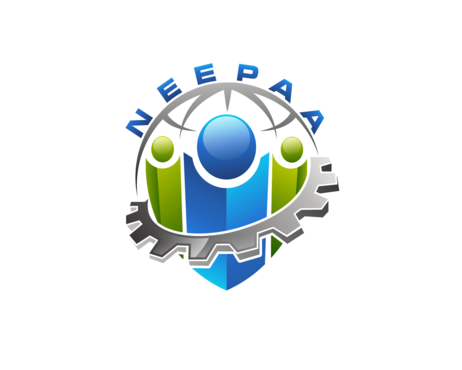 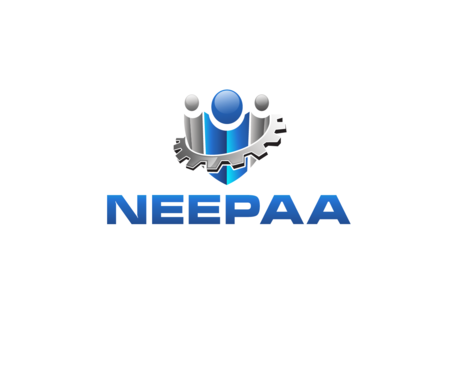 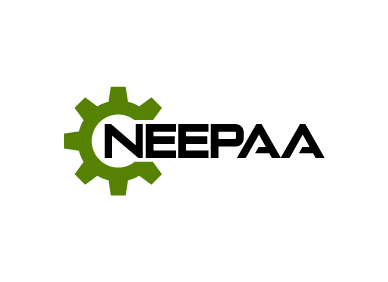 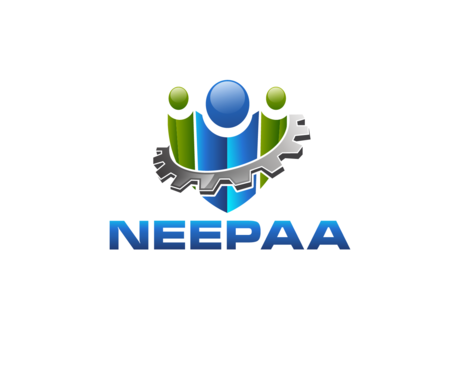 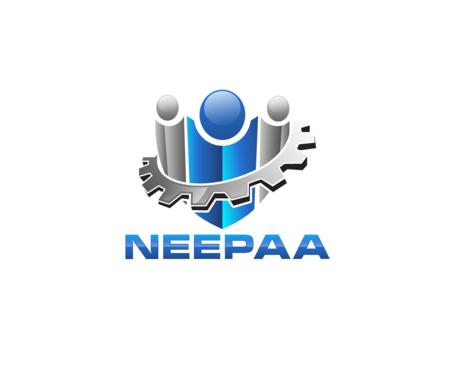 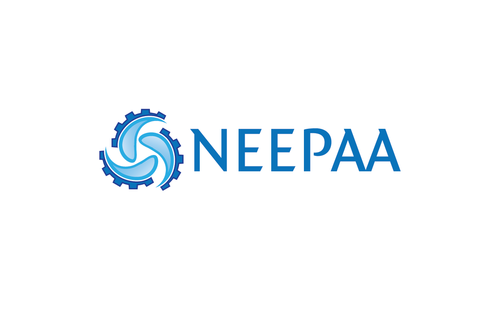 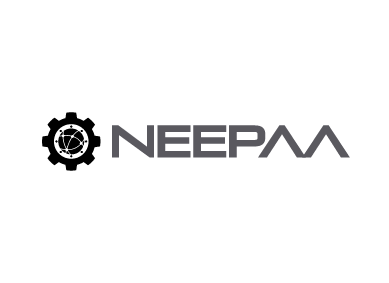 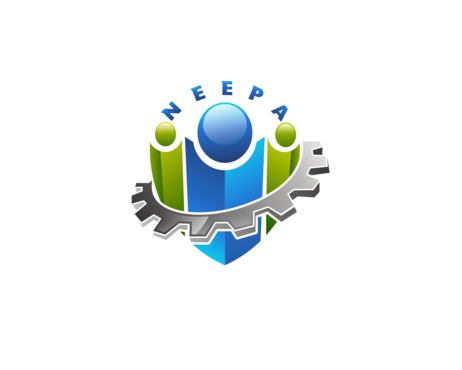 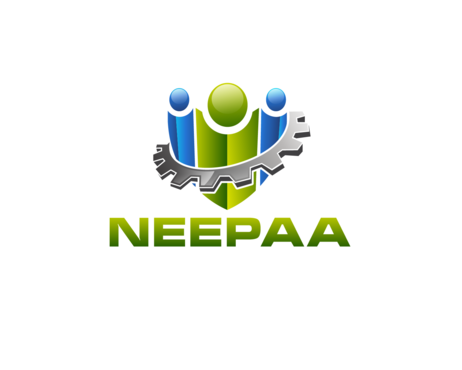 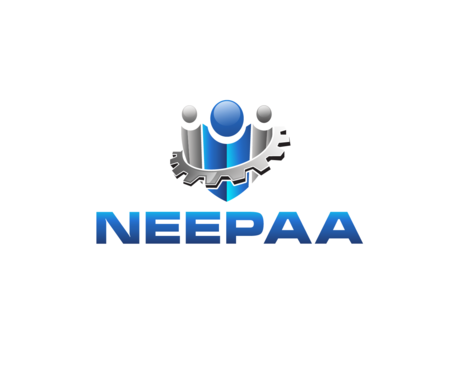 NEEPAA has a unique technology that brings a seamless collaboration of opportunity to Job Seekers, Veterans, Employers and Trade Schools for a better tomorrow. 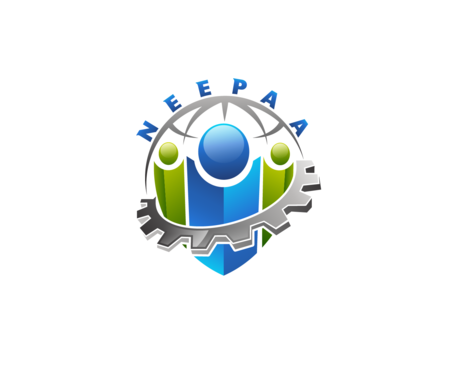 we now have nutts and bolts. 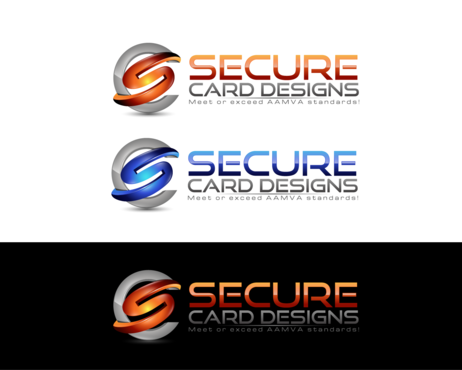 I like it but it needs to be more powerful. 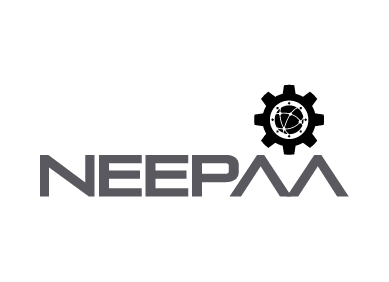 It looks week. 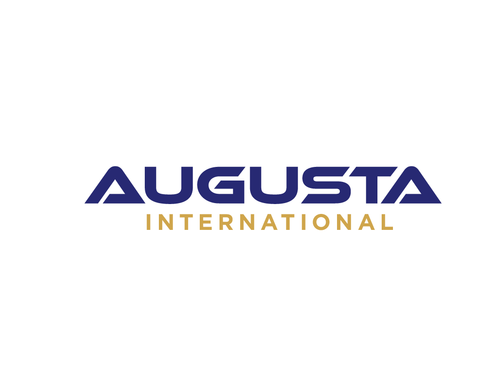 Asia Product Group IBC Ltd.